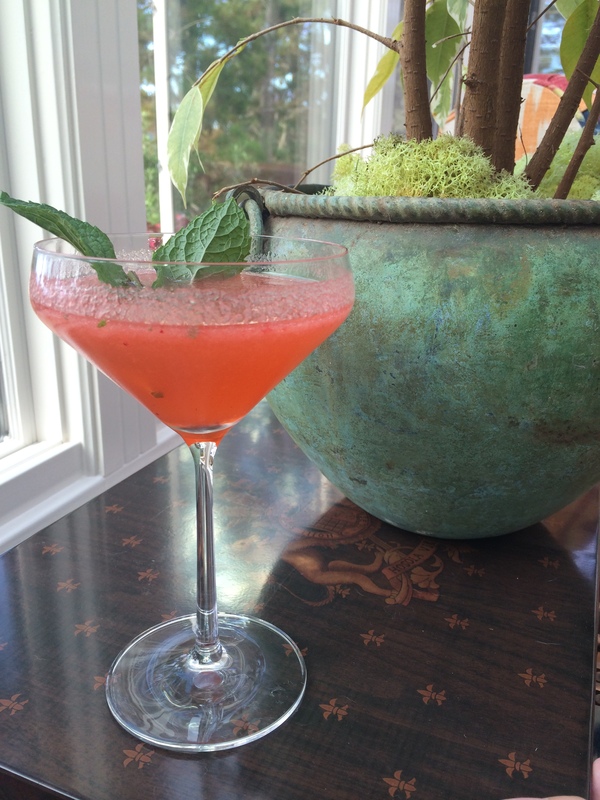 This week’s hump day quickie cocktail is a doozy–but sometimes a doozy is exactly what you need! 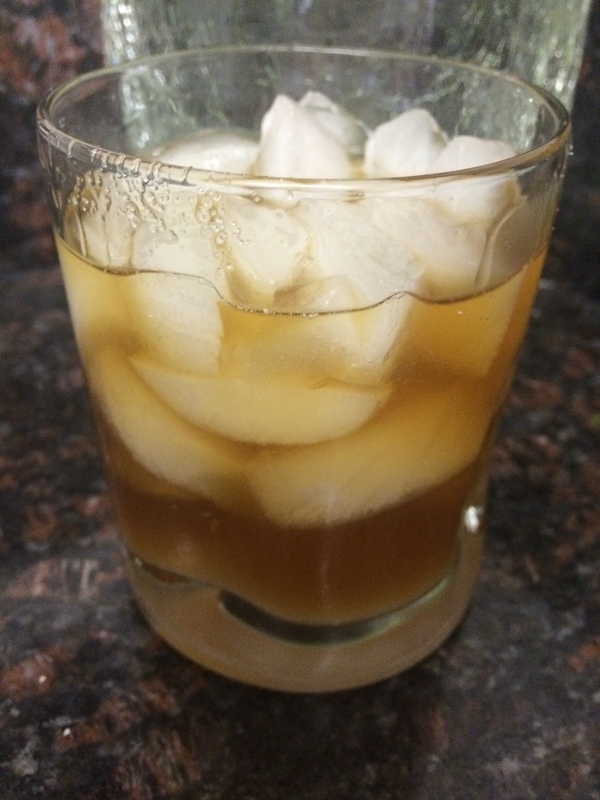 So get ready to sit back and relax with the amazingness that is Kevin’s Grog! 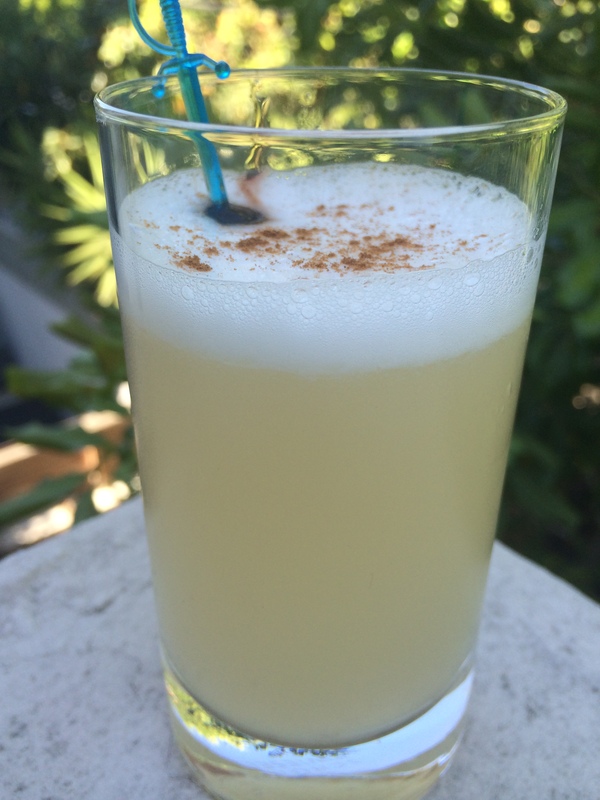 TBT Classic Cocktail #7: The Pisco Sour! Why hello there, readers! Welcome back to another Throwback Thursday, and please allow us to introduce you to one of our absolute, top of the top, very favorite cocktails of all time: the Pisco Sour! This is our seventh TBT Classic Cocktail, so we figured we had held out on you long enough…It’s time for the good stuff. So light some candles, put on some mood music, and lets get down to business.